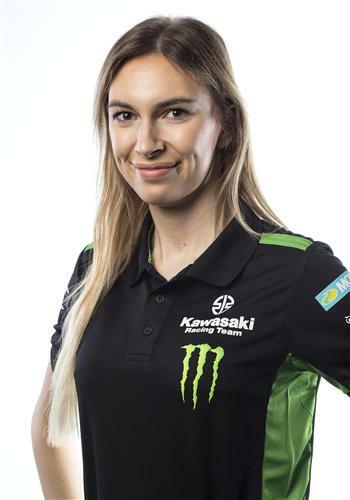 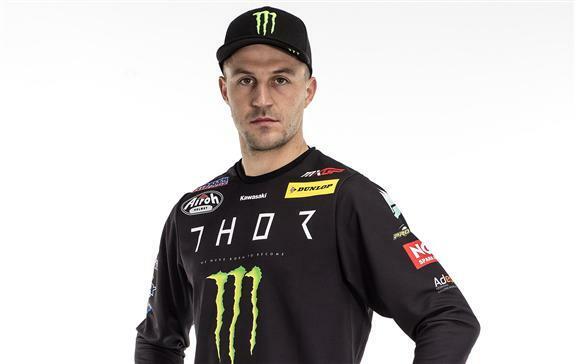 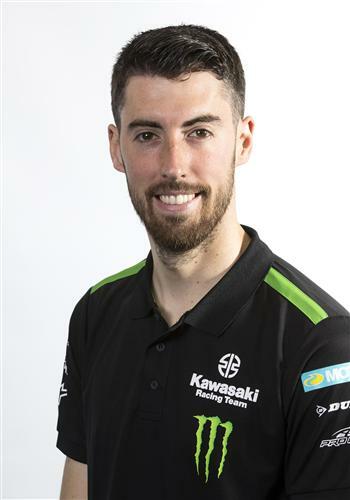 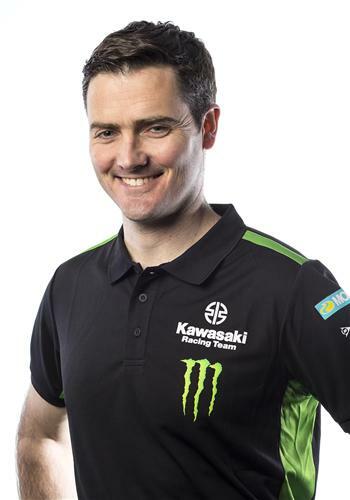 The Kawasaki Racing Team enters the sixth season of its highly successful partnership with Monster Energy in the FIM World Motocross Championship determined to deliver the 2019 MXGP world title. 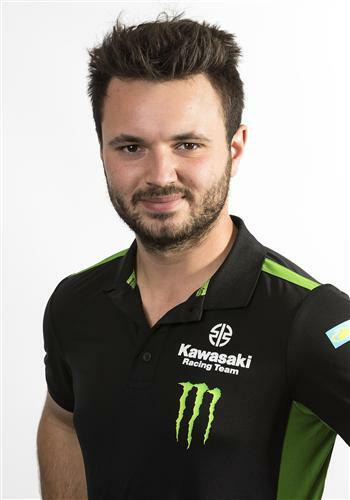 Kawasaki and the US energy drink concern have a long history of successful collaboration on both sides of the Atlantic and since Monster Energy became the KRT title sponsor in MXGP in 2014 they have found success in GP victories each year with Gautier Paulin, Ryan Villopoto and, since he joined the team three years ago, Clement Desalle. 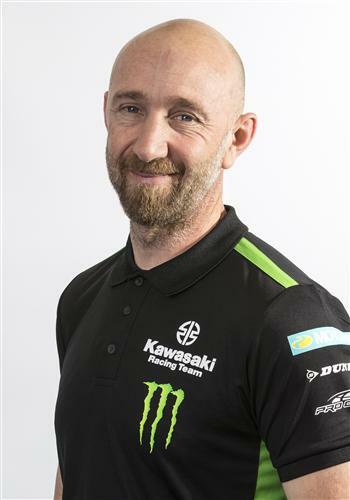 Indeed during this five year period Kawasaki and KRT are the only Japanese manufacturer/team to have achieved this consistent level of success. 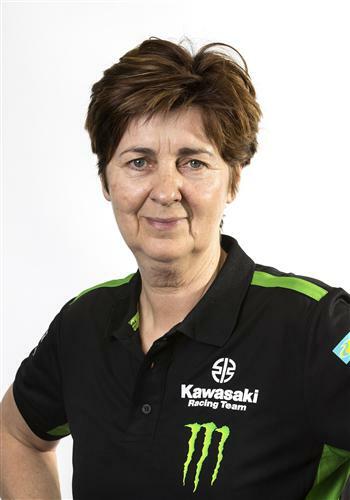 Established in 1994 under the direction of genial Dutch tuner Jan de Groot, the Kawasaki Racing Team has a proud history of success throughout a quarter of a century of racing; the team clinched the premier 250cc world title in only its second year of operation with Stefan Everts and the following year Sebastien Tortelli became the youngest champion of all time when he clinched the 125cc title at the tender age of seventeen with an amazing tally of ten victories from the dozen GPs which then made up the series. 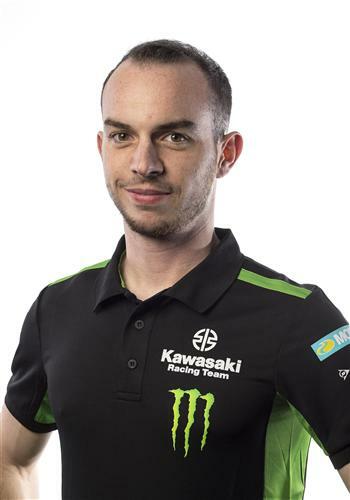 The talented Frenchman added another 250cc title to the KRT CV two years later and a further 125cc world crown was secured by Mickael Maschio in 2002. 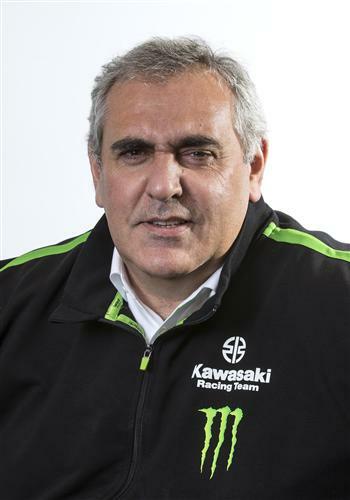 When de Groot passed away after losing a battle against severe illness in 2007 the KRT reigns were taken over by Thierry Chizat Suzzoni and the accomplished French businessman has diligently built a closely-knit workforce under the direction of distinguished engineer François Lemariey together with the full factory support of Kawasaki Japan to deliver worldwide success with the KX450-SR, the flagship of Kawasaki’s off-road range. 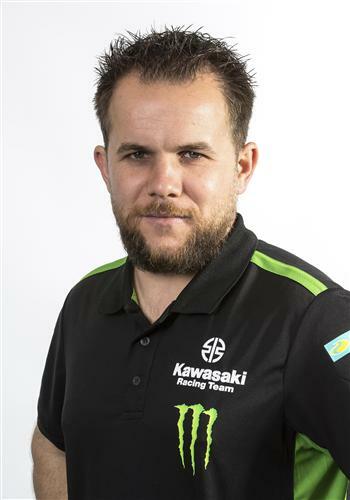 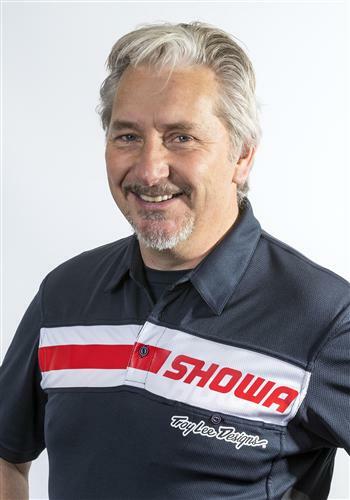 Throughout recent years KRT has developed an intimate working relationship and technical exchange with Kawasaki Motors Europe, Kawasaki Japan and the Kawasaki Motors Corporation in the USA. 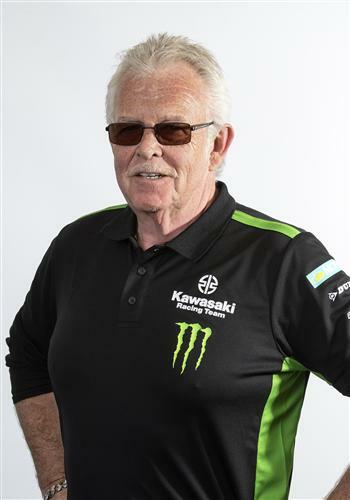 The close ties and outstanding success on both sides of the Atlantic proved to be a key factor in the decision of Monster Energy, a long-term partner of Kawasaki in the USA, to extend their mutual identity as official partner to KRT in the FIM MXGP World Motocross Championship since 2014. 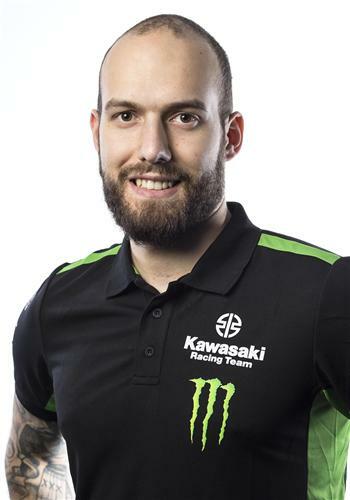 Clement Desalle, a 29 year old Belgian, has scored dramatic GP victories in each of his three seasons with KRT; indeed he was the only rider to defeat the defending and eventual champions last summer when he clinched victory for the second consecutive season at the enthralling Orlyonok track overlooking the Russian Black Sea coastline. 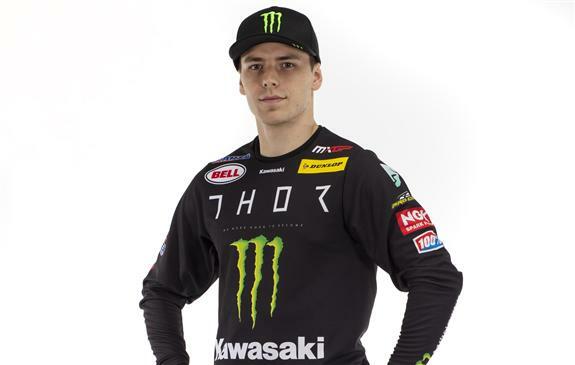 His consistent run of success throughout the campaign with no less than nine podiums also saw him secure the series bronze medal and, following an intense winter of testing with the team's technical staff and partners to tailor the latest KX450-SR perfectly to his individual riding style, the six-times MXGP medalist is perfectly prepared to launch a significant challenge for the series gold which has so narrowly eluded him in the past. 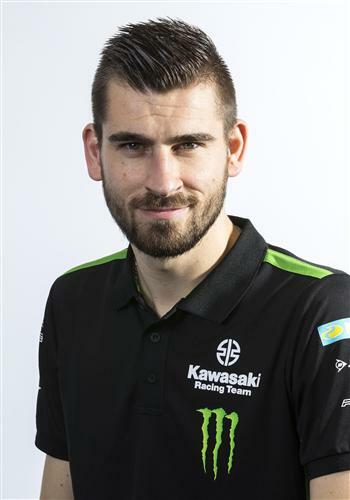 Desalle is partnered for the second year in succession by fellow countryman Julien Lieber, a 24 year old who, benefitting from the wealth of knowledge and experience around him in the closely-knit KRT set-up, is also ready to advance yet further up the world rankings after completing his MXGP rookie season in eleventh place.